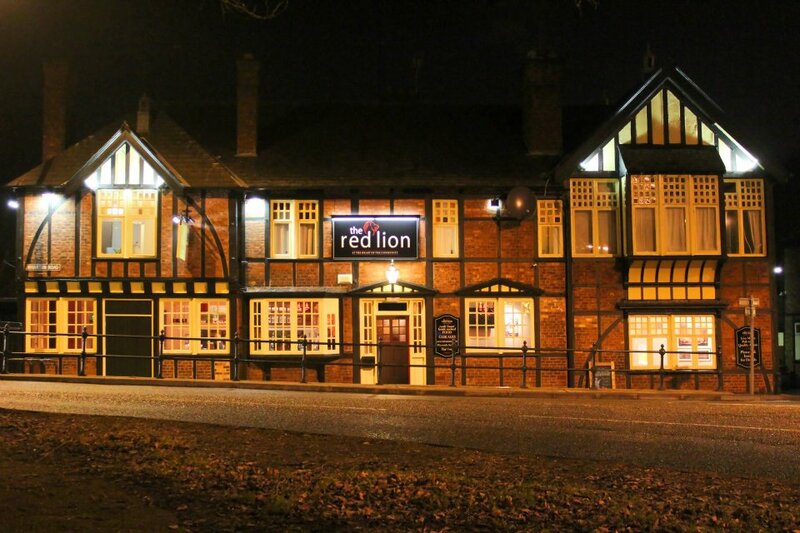 The Red Lion at Winsford will be the heart of the 'Off Cut Folk 'n' Ale Festival to commemorate 250 yrs of serving quality ale, food and hospitality to the good folk of Winsford and its neighbours. Activities inside the pub include the beer festival (12 ales 4 cask ciders), traditional folk sessions, live perfomances and period monologues, historical exhibition, and home traditional food. Outside on the car park there will be craft stalls, dancers, theatre, music and a hog roast.